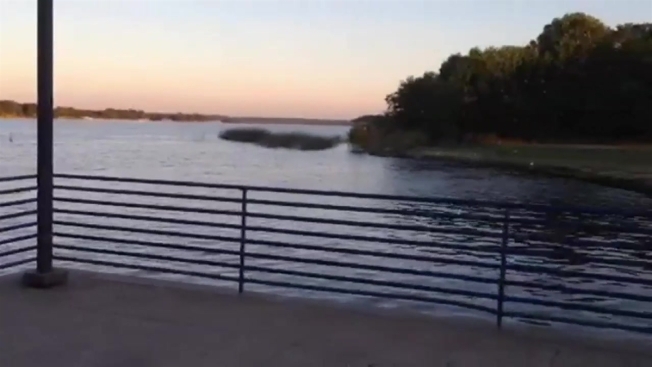 If you live near a lake in Tarrant County, Fort Worth city leaders have a warning for you. Last week's heavy rainfall caused higher water levels, which could mean increased wildlife activity. Snakes, alligators, deer, fire ants and other critters have had their nesting and feeding spots disturbed and may be seeking higher ground. High water in creeks feeding into Lake Worth may also cause portions of some low-lying roadways to become submerged. Residents may encounter detours on Malaga Drive and Marina Drive at Comanche Trail and at Bomber Road and Shore View Drive. Lake Worth was closed to all boating traffic at 5 p.m. last Tuesday because the lake level was projected to exceed the 595.5 elevation that evening. The lake will remain closed to all boating until the level dips to the 595.0 elevation and continues to demonstrate a decline. Once the water level reaches the 595 elevation, the water will be swept for hazardous debris before it is reopened. There is no timeline on when that will happen. To monitor lake levels, click here.